Happy Friday everyone! As you may know, June just so happens to be Pride month and what better way to end it with a few Pride-inspired interior design shots to brighten your day. Below are some interiors that show their colors all year round. Thank you for helping make 2017 a great year for JZID! We worked with amazing clients, vendors and contractors. Just looking at these transformations in the carousel below makes me excited to see what 2018 has in store for us. Hope everyone has a great start to the year. Let's work on creating your best home in 2018 - whether that's a smaller furniture refresh or a full remodel. Contact us to get the conversation started. A happy holidays to you and yours from JZID! 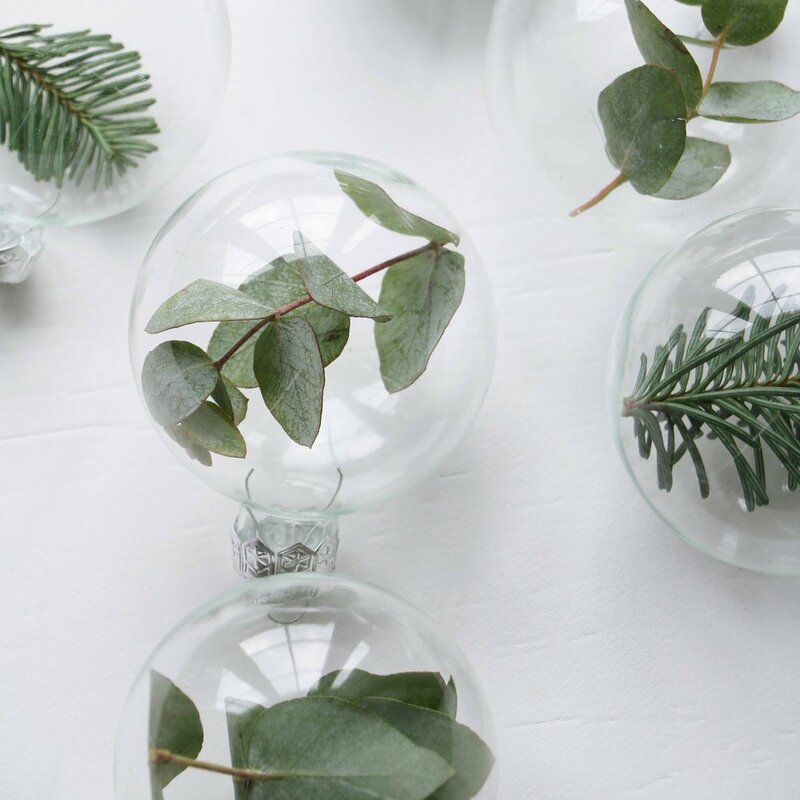 Marij Hessel talks us through fab DIY baubles. You'll just have to use Google Translate on your browser to translate it from Dutch. I know I'm late for Chanukah this year, but this would be a great one for next year! Josef Frank Inspired Menorah by David Stark Design from Design Sponge. 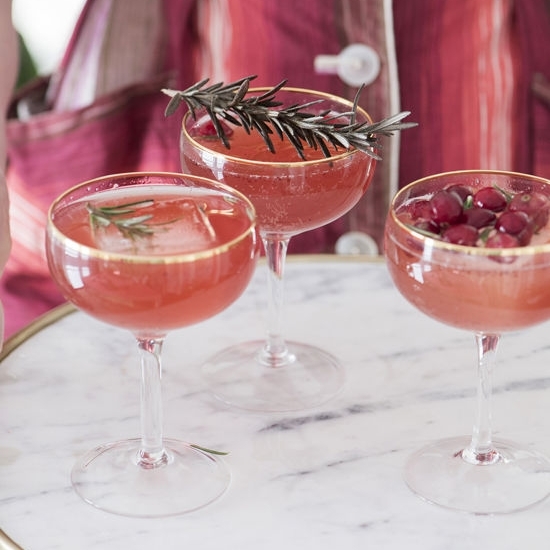 Wow your guests with a festive and bubbly champagne punch from Design Love Fest. 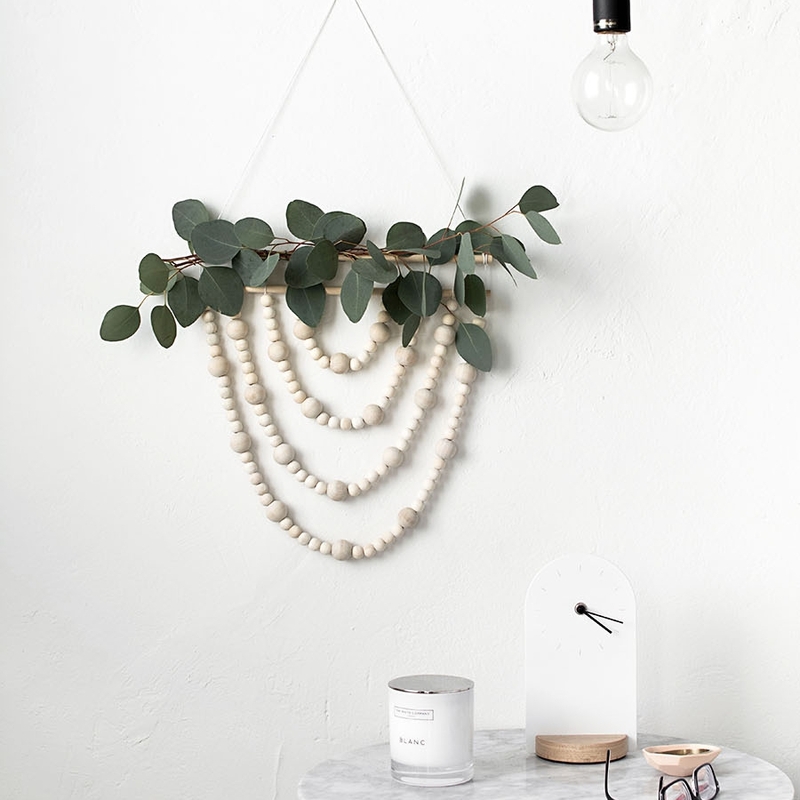 Create a modern wreath out of foliage and wooden beads from Homey Oh My. This wreath is peaceful enough that it looks great for the holidays, but could also work all year round. Have fun and safe travels to all of our readers. 2015 was a great year! I worked with some really great people and really enjoyed all of my projects. I'm very excited to what 2016 has in store. Hope everyone has a fun and safe New Years Eve. I've been travelling a lot this month, so I'm looking forward to having a quiet night - out to dinner then watching the ball drop from home. I just want to take a moment before the start of the New Year to thank everyone who made 2014 so great. Without the support of my clients, I wouldn't be doing what I am. I look forward to what 2015 has in store for my business and I can't wait to share it with my followers. To top off this great year, the lemon tree my boyfriend have been nursing for months just bloomed this morning! I think this is a good sign for 2015. Wishing you all the best for a safe and happy New Year. See you in 2015.